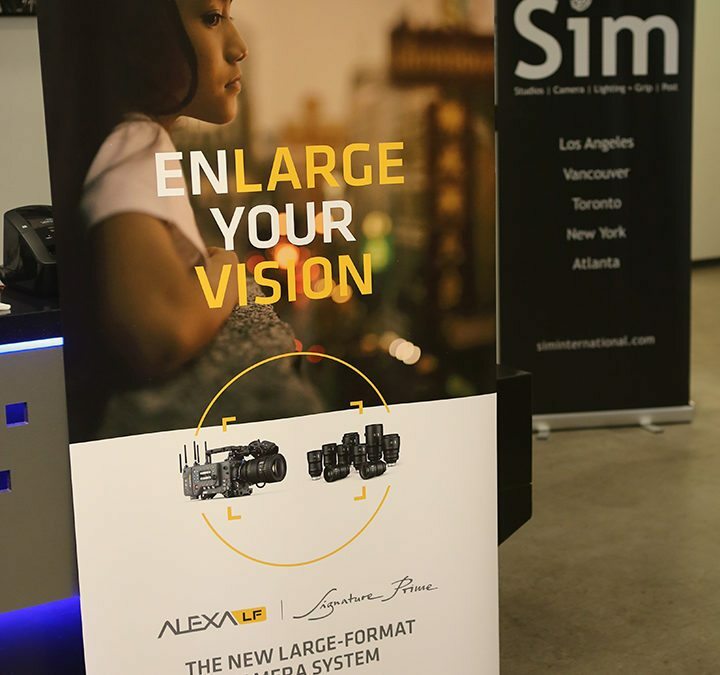 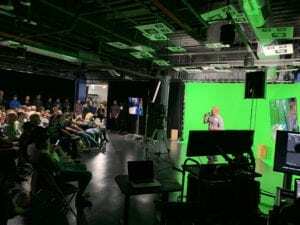 On Thursday, March 8th, Sim Los Angeles hosted the first SimLab event of 2018, an evening with the ARRI Alexa LF large format camera system. 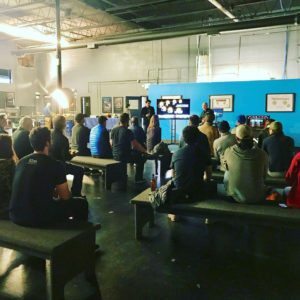 Sim’s VP Camera Sales US, Bill Russell kicked off the evening and introduced Sebastian Laffoux, ARRI’s VP Camera System Sales. 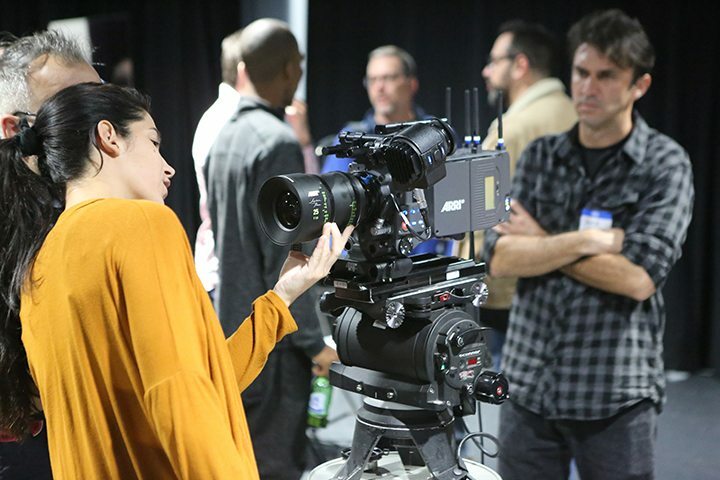 Sebastian presented highlights of this exciting new camera, featuring a large format sensor and all-new Signature Prime lenses designed to take full advantage of the camera’s large sensor. 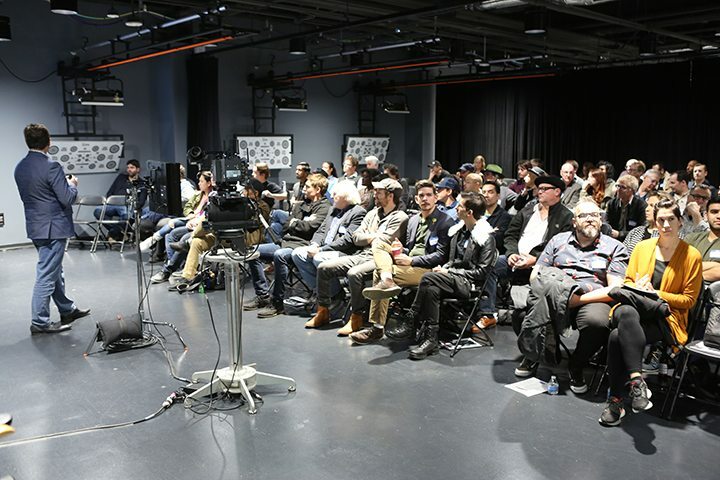 The evening’s second half comprised a presentation of a new short “Papa” in UHD/HDR. 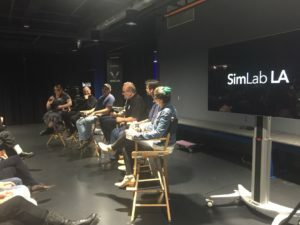 Greg Ciaccio, Sim’s VP Post Los Angeles, moderated a panel with filmmakers Doug Petrie (Director), Logan Schneider (DP), Janina Gavankar (Producer) and Sim’s Workflow Supervisor, Justin Potter. 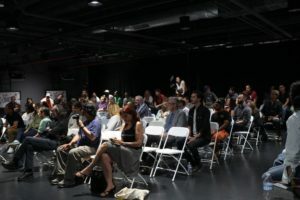 The full-capacity crowd was primarily made up of members of the ASC (American Society of Cinematographers), ICG (International Cinematographers Guild) and SOC (Society of Camera Operators).